Anton (Pavlovich) Chekhov is one of the great masters of modern short story. Chekhov portrayed often life in the Russian small towns, where tragic events occur in a minor key, as a part of everyday life. His characters are passive, filled with the feeling of hopelessness and the fruitlessness of all efforts. Some of his remarkable stories are Neighbours, Ward Number Six, The Black Monk, The Murder, Ariadne, The Man in a case, Gooseberries, About Love, Lady with the Dog. His last great story is The Betrothed. 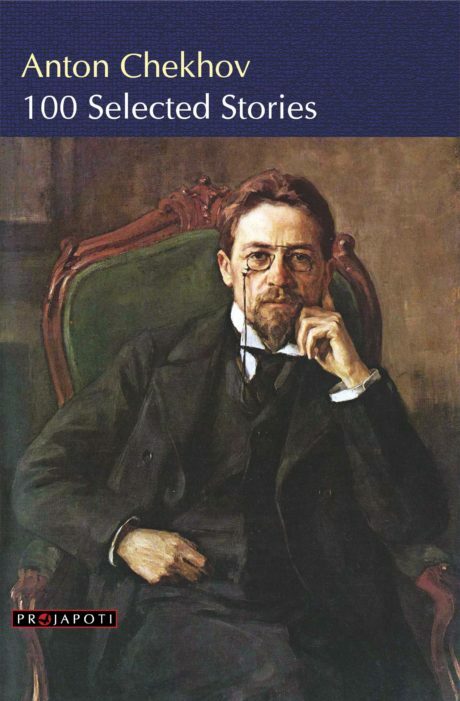 In this collection we present 100 best stories of Anton Chekhov. All stories are complete and unabridged. This is the second collection of short stories published by us. 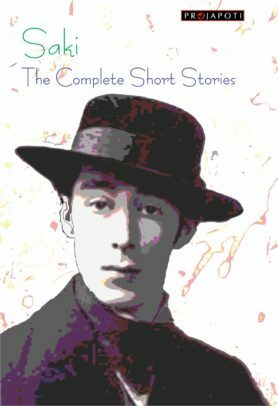 This volume contains 41 stories by many more writers which could not be included in the first collection. 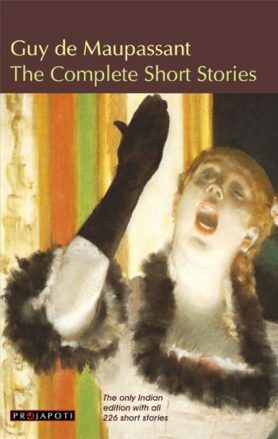 Like the previous volume, this is also one of the most comprehensive collections of short stories as it includes almost all of the world's great writers like Louisa May Alcott, Honore de Balzac, Anton Chekhov, G.K. Chesterton, Wilkie Collins, Joseph Conrad, James Fenimore Cooper, Stephen Crane, Charles Dickens, Theodore Dostoevsky, Arthur Conan Doyle, Elizabeth Gaskell, Nikolai Vasilievich Gogol, Maxim Gorky, Zane Grey, H. Rider Haggard, Nathaniel Hawthorne, O Henry, Victor Hugo, Washington Irving, W. W. Jacobs, M. R. James, Jerome K. Jerome, James Joyce, Franz Kafka, Rudyard Kipling, D H Lawrence, Jack London, Guy de Maupassant, Edgar Allan Poe, Saki, Robert Louis Stevenson, Bram Stoker, Rabindranath Tagore, Leo Tolstoy, Mark Twain, H.G. Wells, Oscar Wilde, Emile Zola. 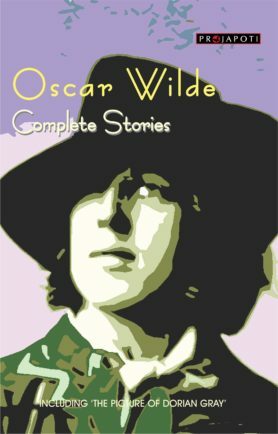 All stories are complete & unabridged.